Please review the preliminary property’s Site Plan information for any inaccuracies that may be exhibited. If you’d like to make any changes, please markup of this drawing image with your noted changes and then use the webform at the bottom of this page to “drag and drop” a jpg. or pdf.file with your noted information. 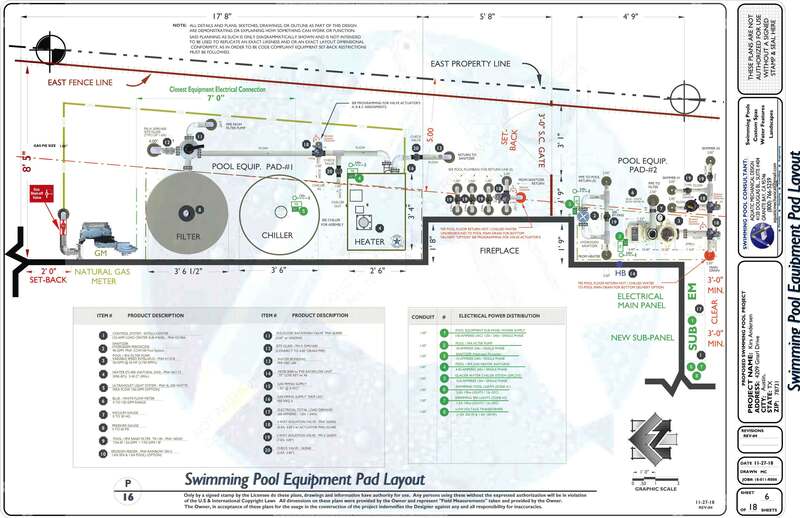 Upon your acceptance of this layout or the next advancing revision the P-6 Preliminary Site Plan Layout will advance into what is referred to as the “Final Draft Stage”. That is where the P-6 sheet will act as a ‘BASE PLAN” template for all other plan layers. These will include “Construction Details” and “Product Specifications” that will complement the design efforts. 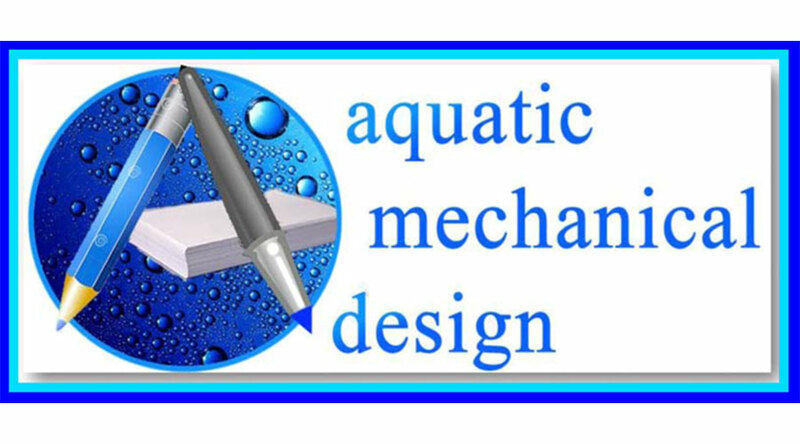 Recently you had indicated that a”Water Slide” may be part of your evolving design considerations. 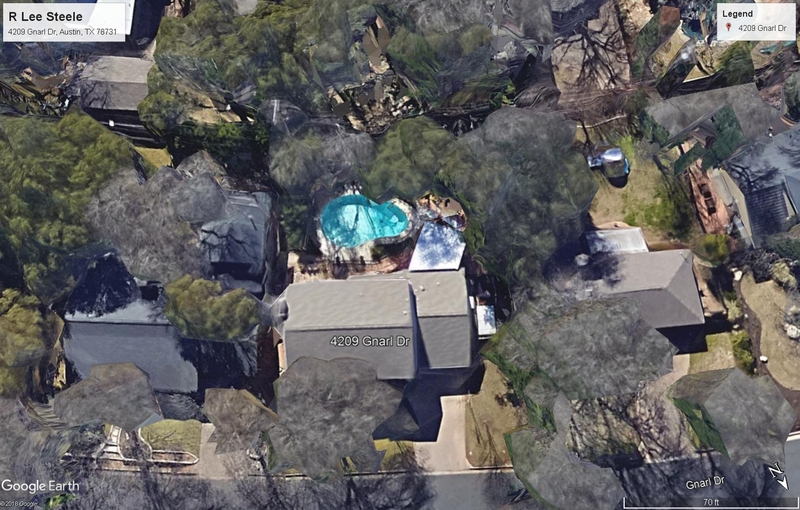 The slide is a new option, although we can make additional P-Sheets available when you have choosen a type and style that is being desired and indicate it’s poolside positioning. 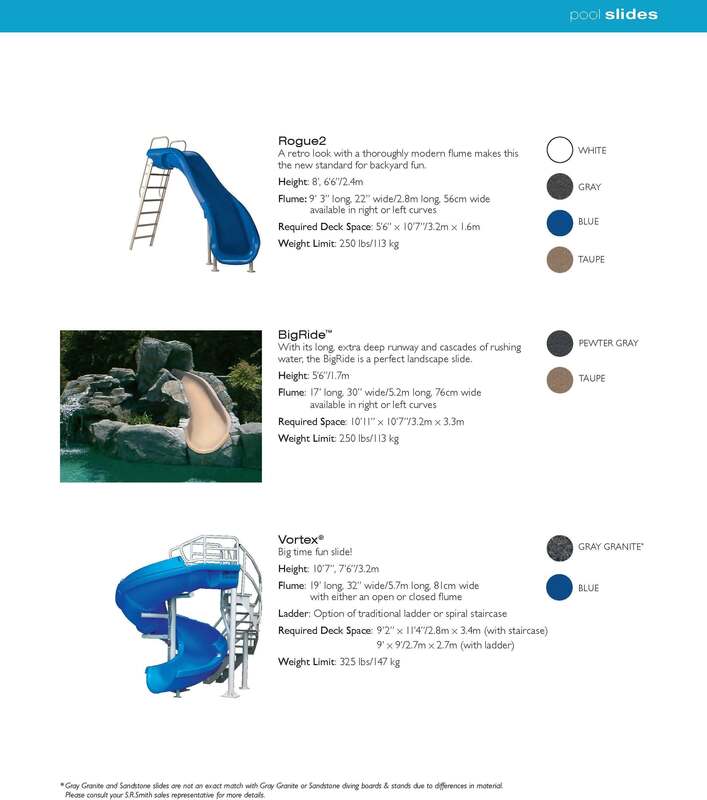 Below is a sample of several types of slides and color options. You had indicated that a”Fire Pit” may be part of your evolving design considerations. 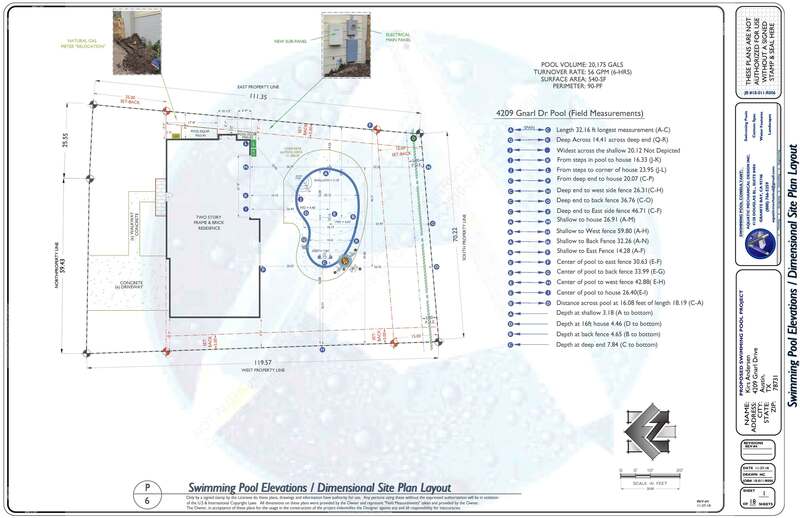 A Fire Pit can be exhibited with a water feature element by making additional P-Sheets available, if you inform us of a type and style that is being desired and indicate it’s poolside positioning. 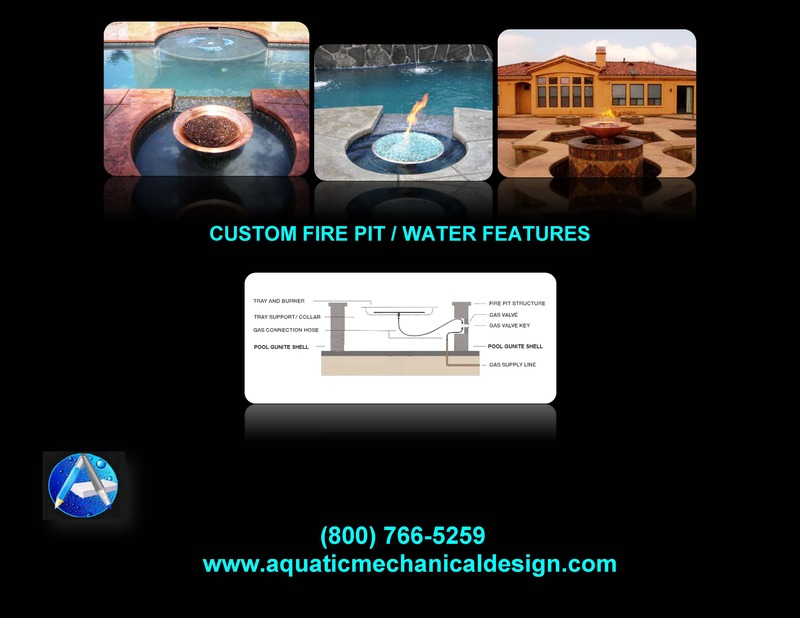 Below is a sample of several types of Fire Pit / Water Feature options. PLEASE USE THE FORM BELOW TO COMMUNICATE YOUR COMMENTS / CORRECTIONS AS YOU DEEM NECESSARY TO DIRECT THE PLANNING INTENTION REFINEMENTS, THANK YOU! PROVIDE AN EXPLANATION OF WHAT IS BEING INTENDED?